Since 1989, Windridge has been enhancing the landscapes and hardscapes of homes and businesses throughout the Charlottesville area. From sustainable low maintenance gardens, water features & ponds to long lasting patios, driveways & outdoor kitchens, Windridge will design and install your outdoor living project. Twenty five years of experience in the landscape industry gives us the knowledge and resources to realize your outdoor dreams while also increasing the value of your property. 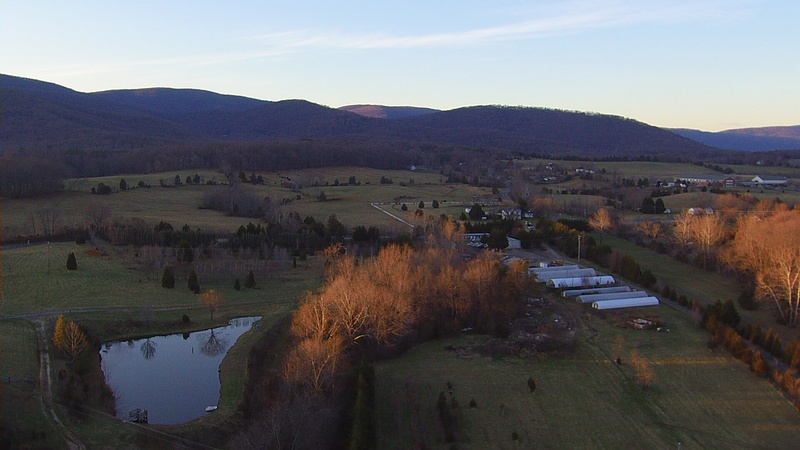 We proudly serve Charlottesville, Albemarle, and the surrounding counties of Nelson, Fluvanna, Louisa & Augusts. On behalf of the entire staff at Windridge, let us help make your outdoor dreams a reality. To blend our clients’ specific goals and ideas together with our knowledge and professional experience to create an enduring and unique landscape project. Ensure that our team members have the time and resources to make the most of their personal, professional and family lives. Ensure that safety on the job is always a top priority by holding weekly safety meetings, wearing appropriate safety gear, training equipment operators, attending safety training seminars, and incorporating employee ideas for a safe work environment. Take pride in our work ethic, company culture and reputation in the community. Contribute to the community through volunteerism and charitable contributions.